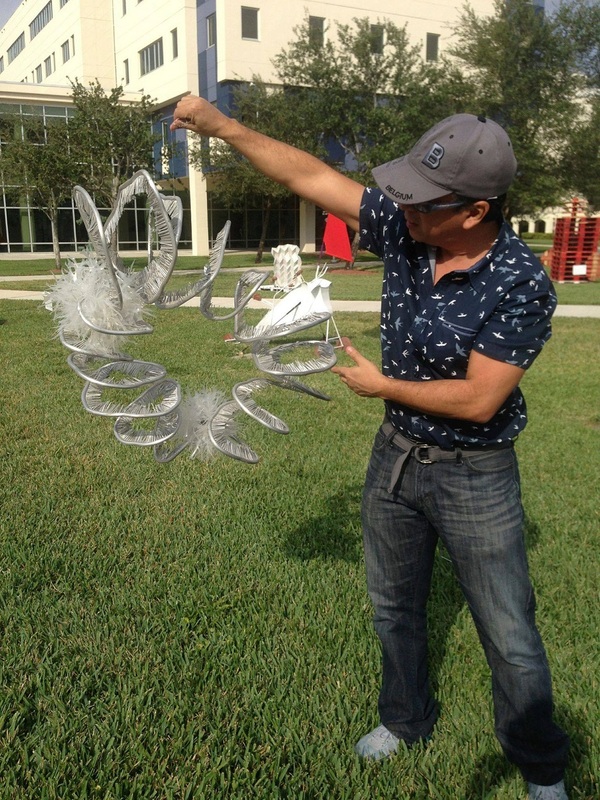 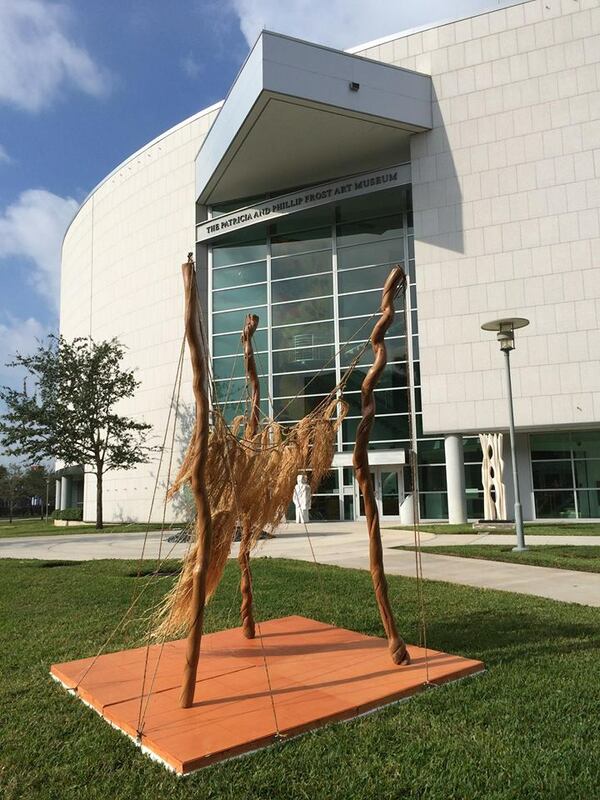 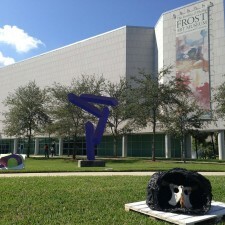 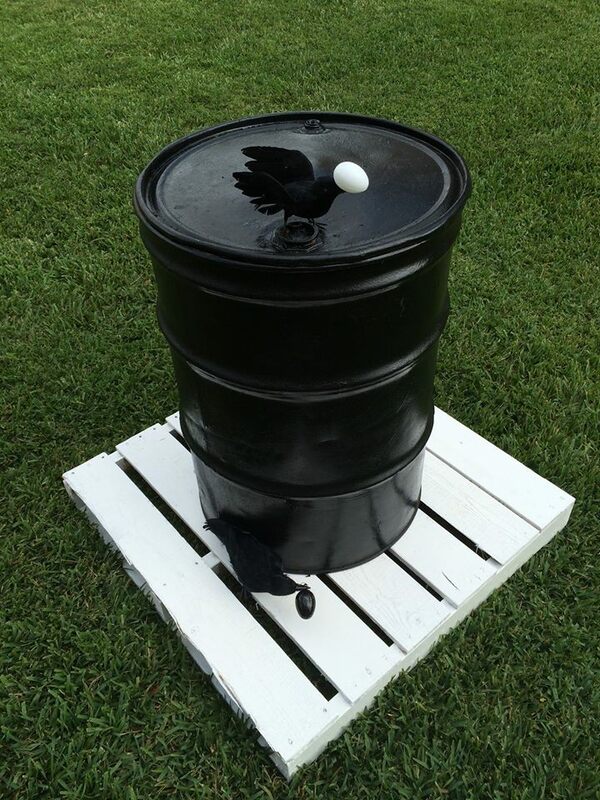 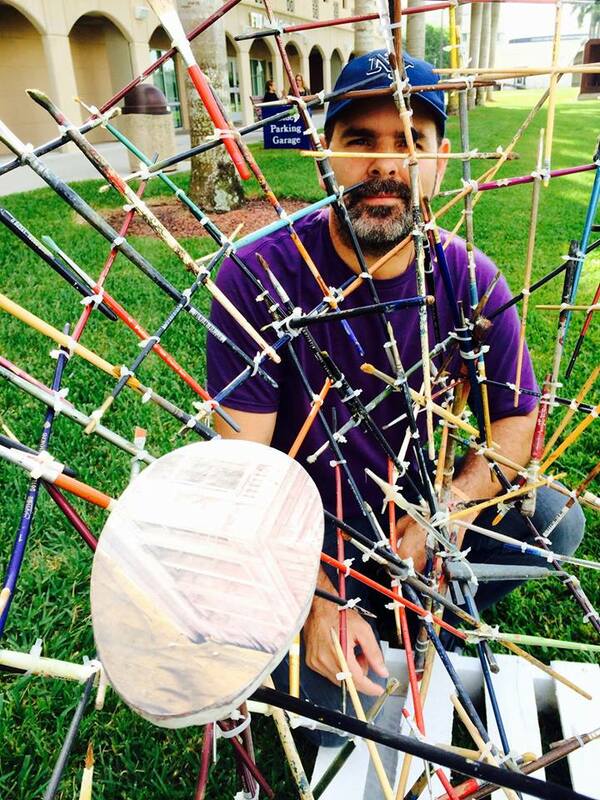 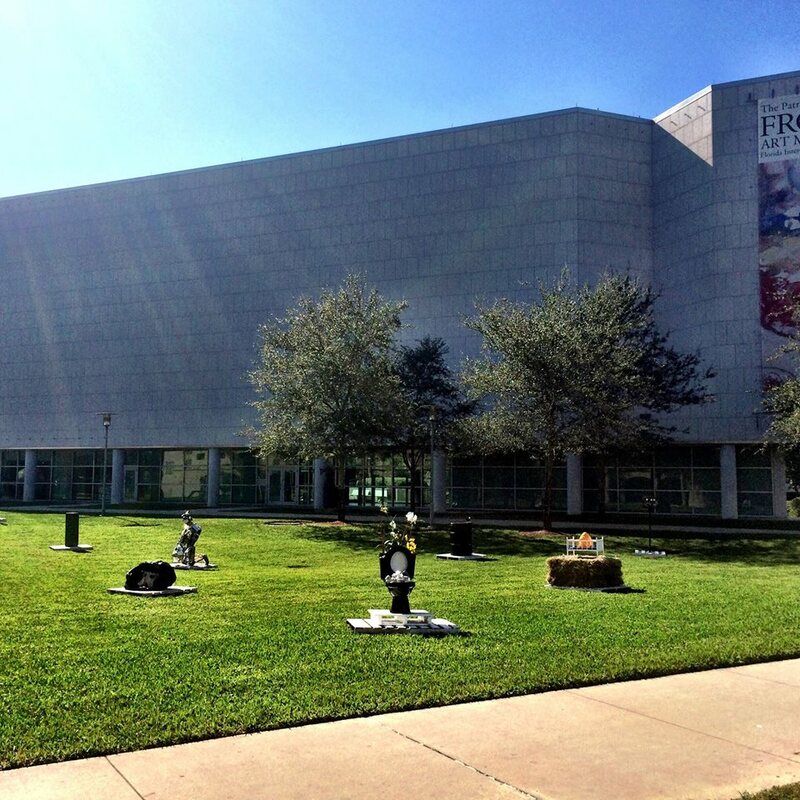 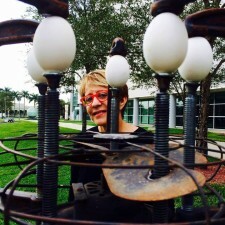 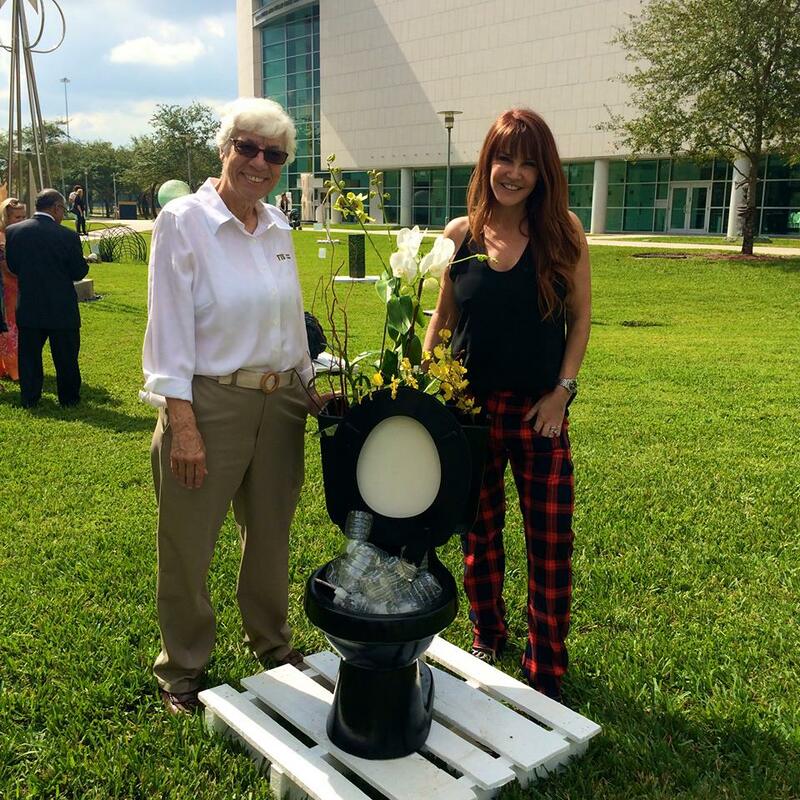 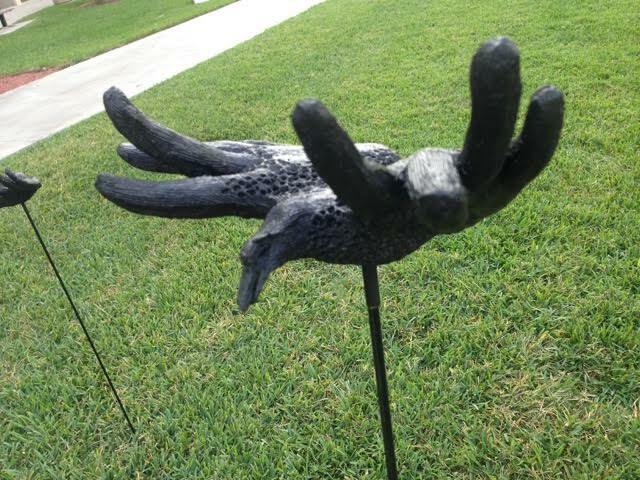 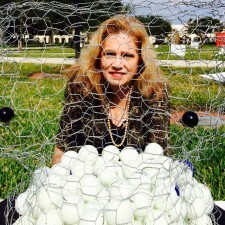 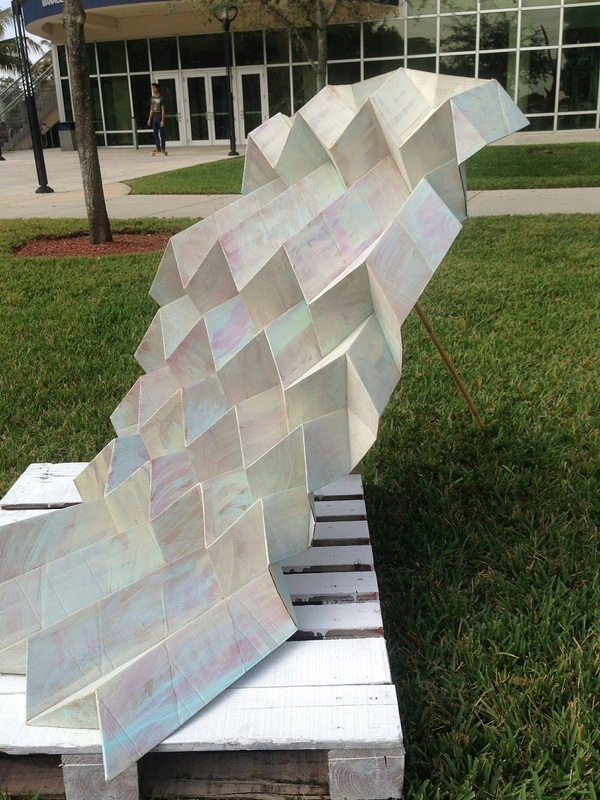 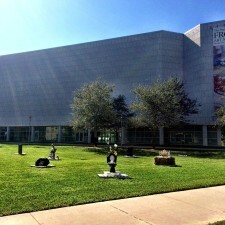 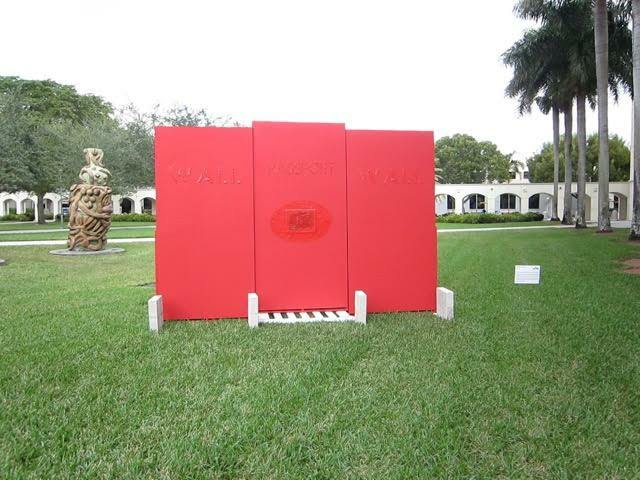 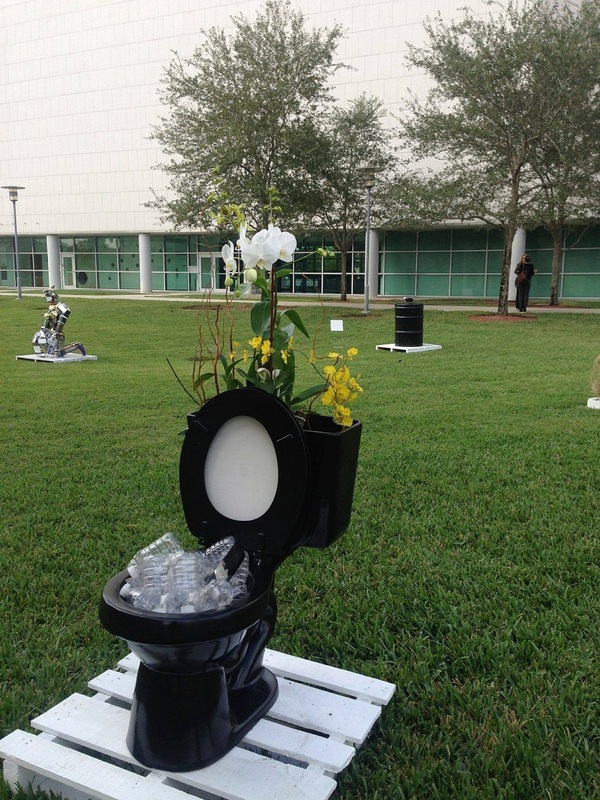 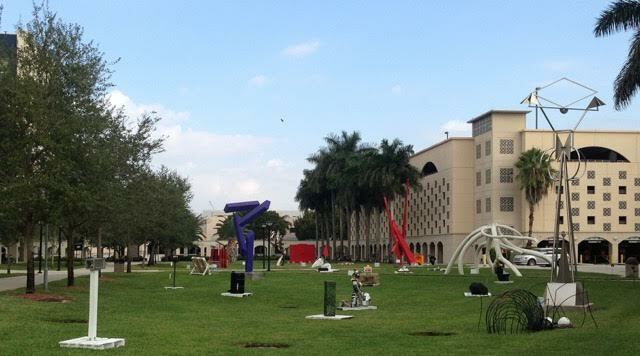 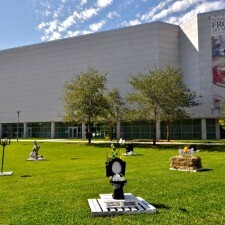 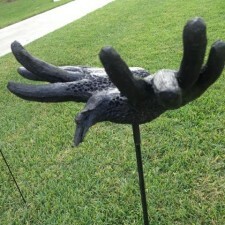 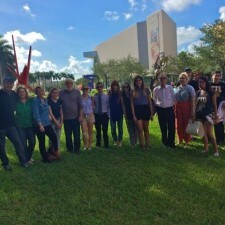 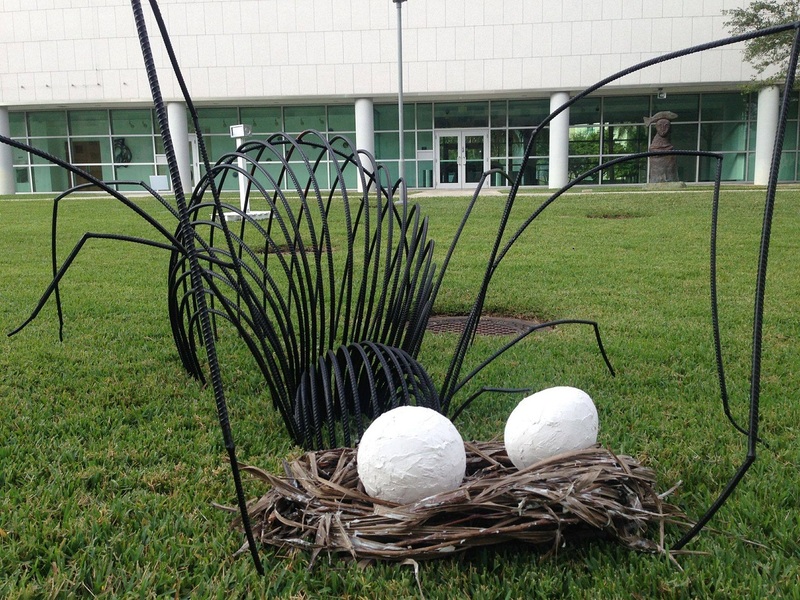 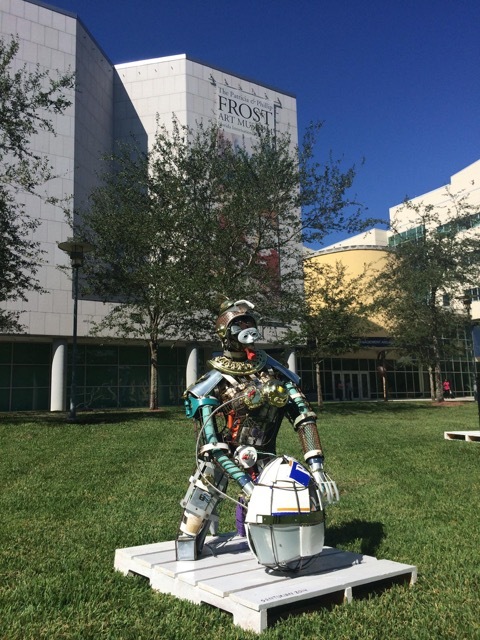 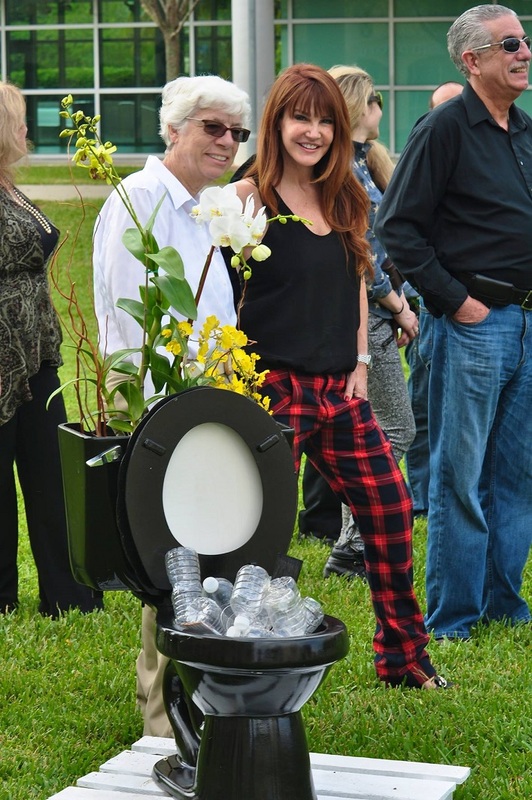 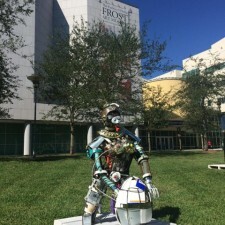 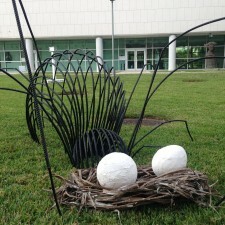 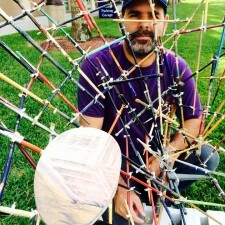 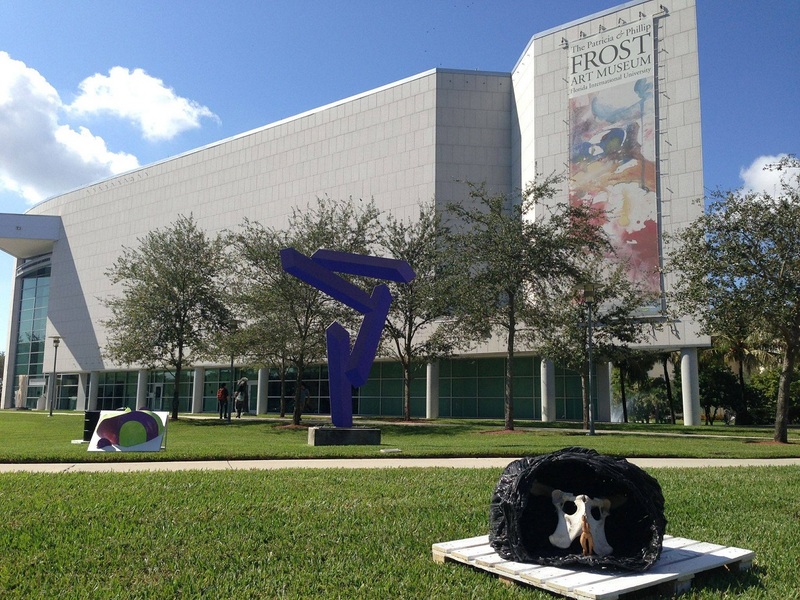 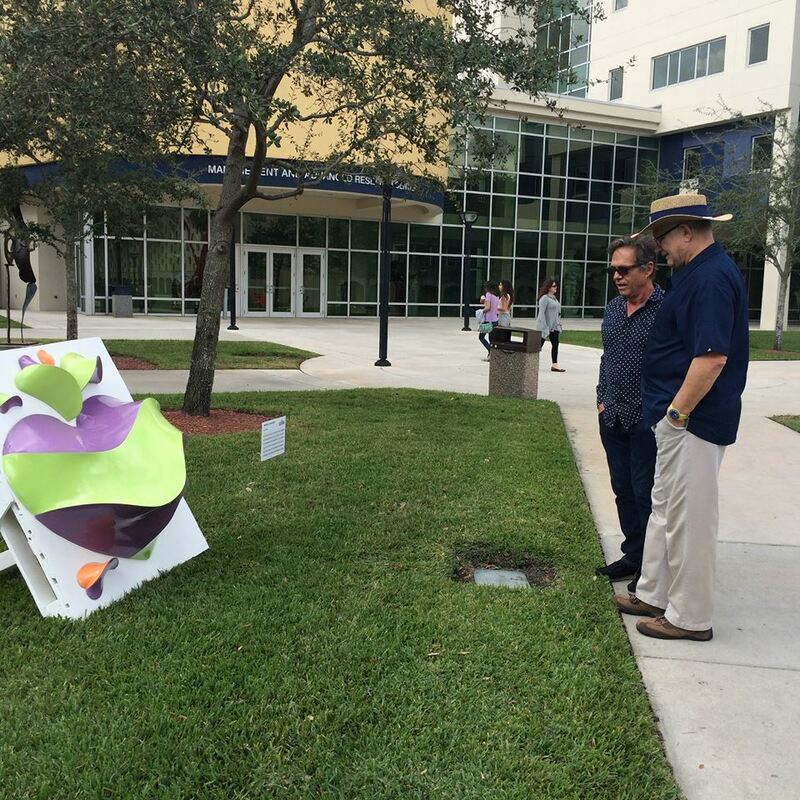 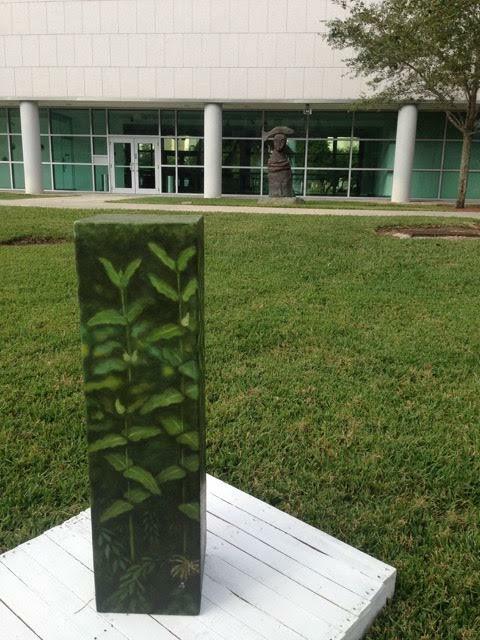 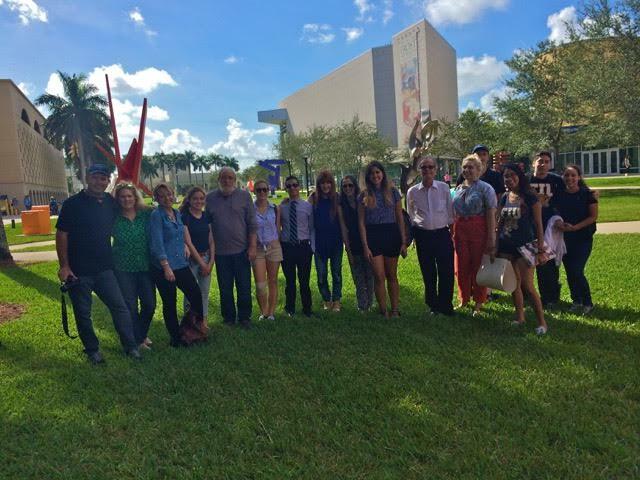 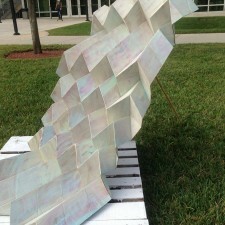 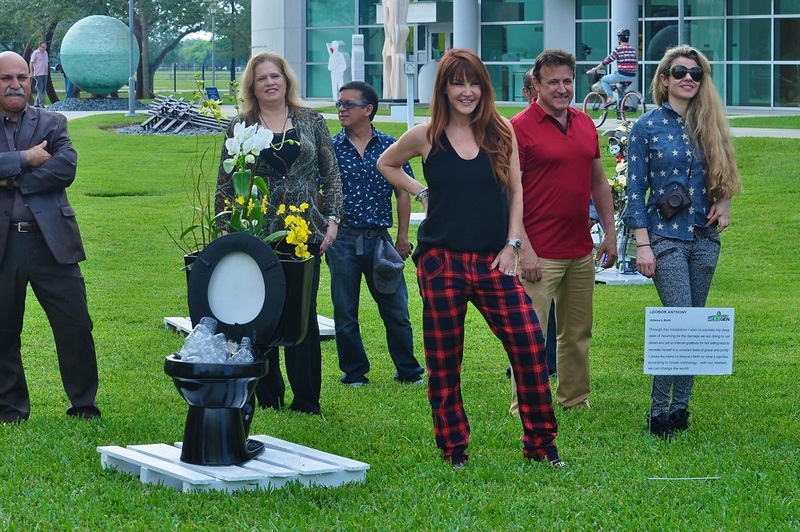 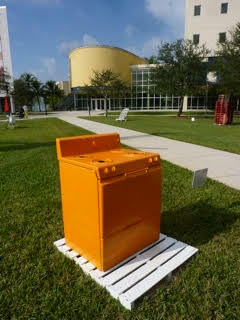 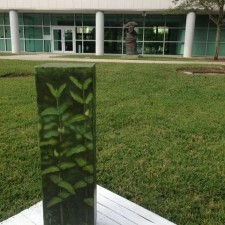 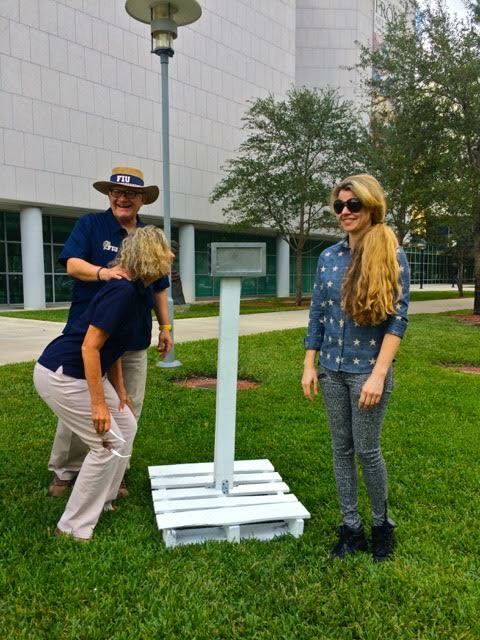 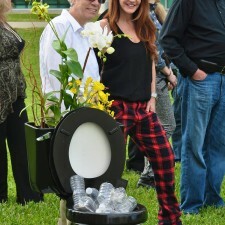 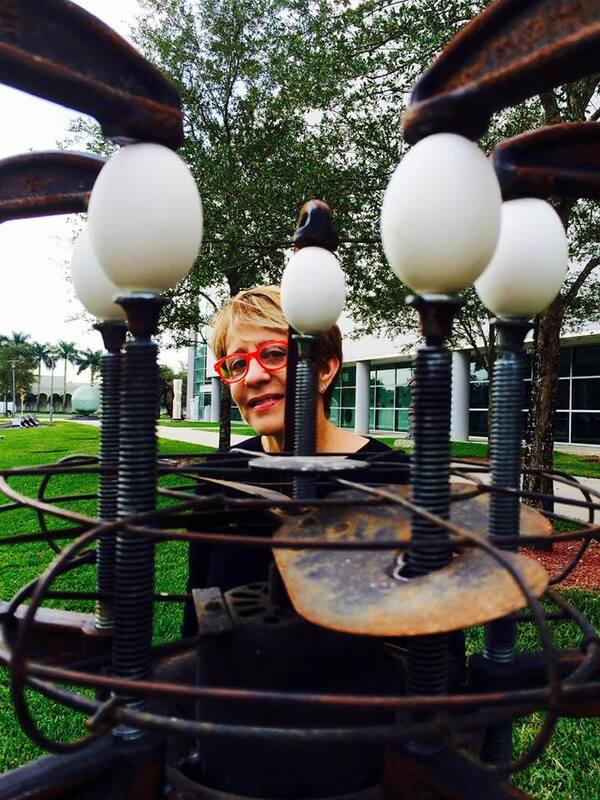 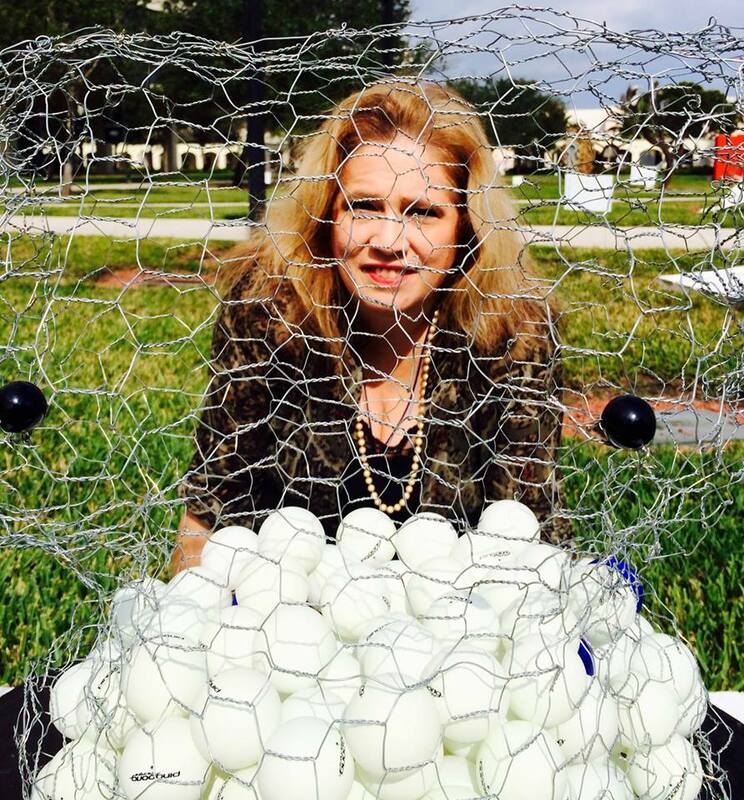 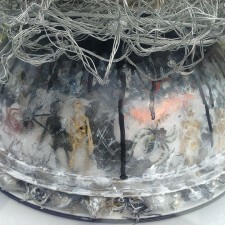 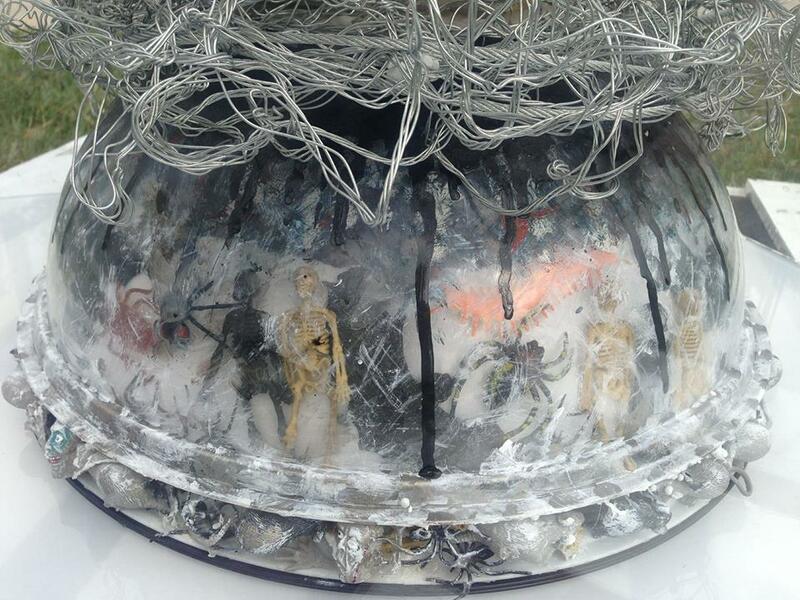 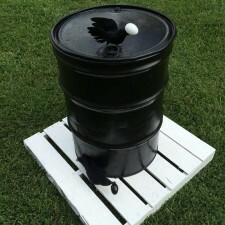 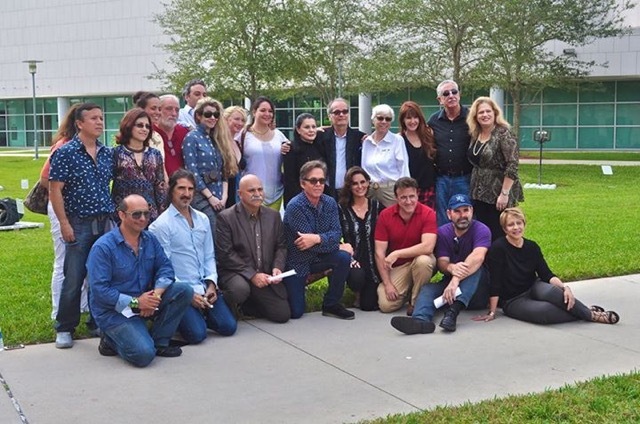 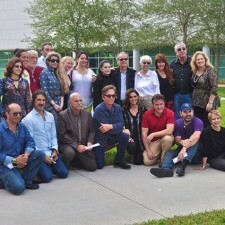 Created and curated by Simons Gallery artist Leonor Anthony in 2014 in partnership with the Florida International University Honors College, the NestGen Ecological Project first took place on November 2014 on the Sculpture Garden of the Patricia and Phillip Frost Art Museum. 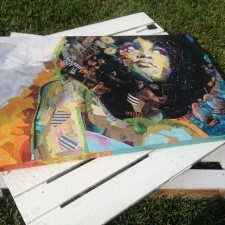 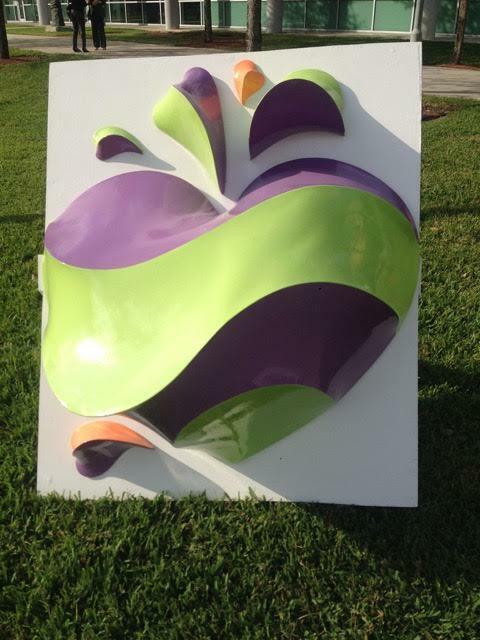 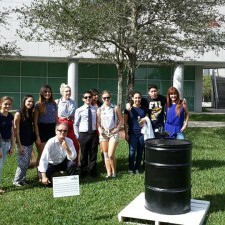 The NestGen Project and Florida International University Honors College plunged into Art Basel Week and the South Florida art scene by bringing together a unique and artistic event. 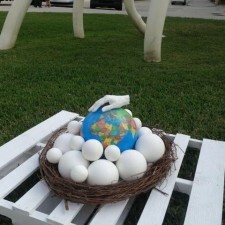 Leonor Anthony and Bartus Bartolomes, her co-curator, were accompanied by 30 internationally-acclaimed artists to create the first of the NestGen’s worldwide campaigns. 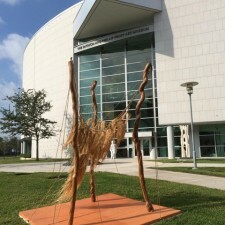 The exhibits are a response to serious threats to human, plant, and animal life, and to the health of the entire globe in all its beauty and complexity, including the processes that create and shape life’s diversity. 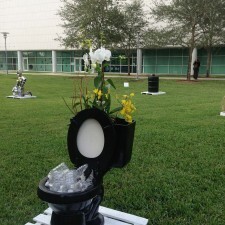 It is this grave and growling peril that underlines the artistic expression of this project. 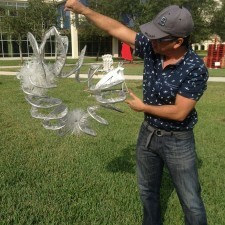 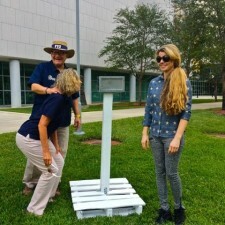 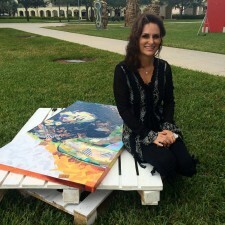 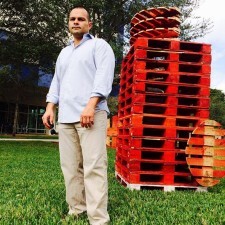 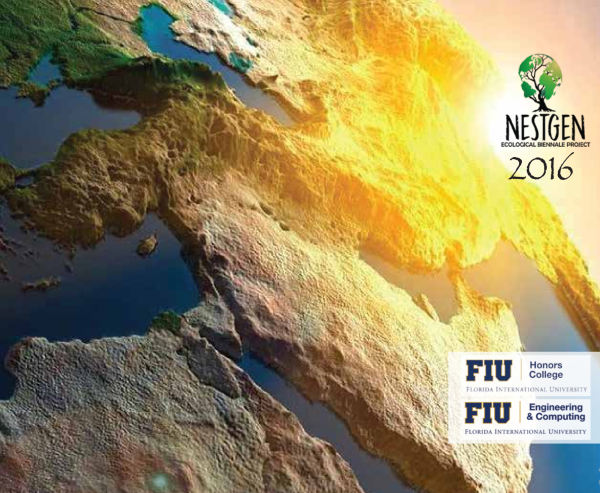 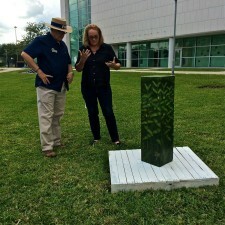 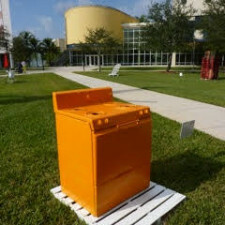 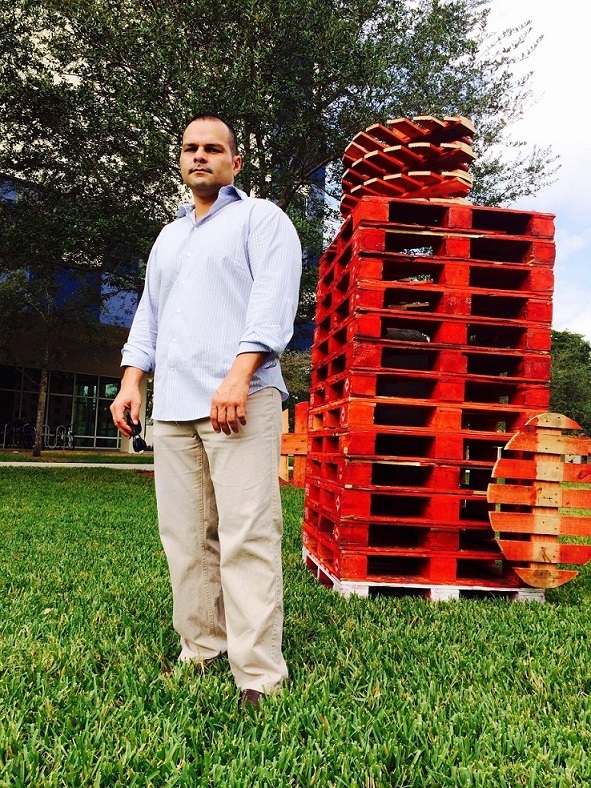 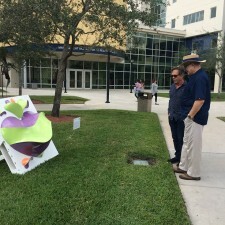 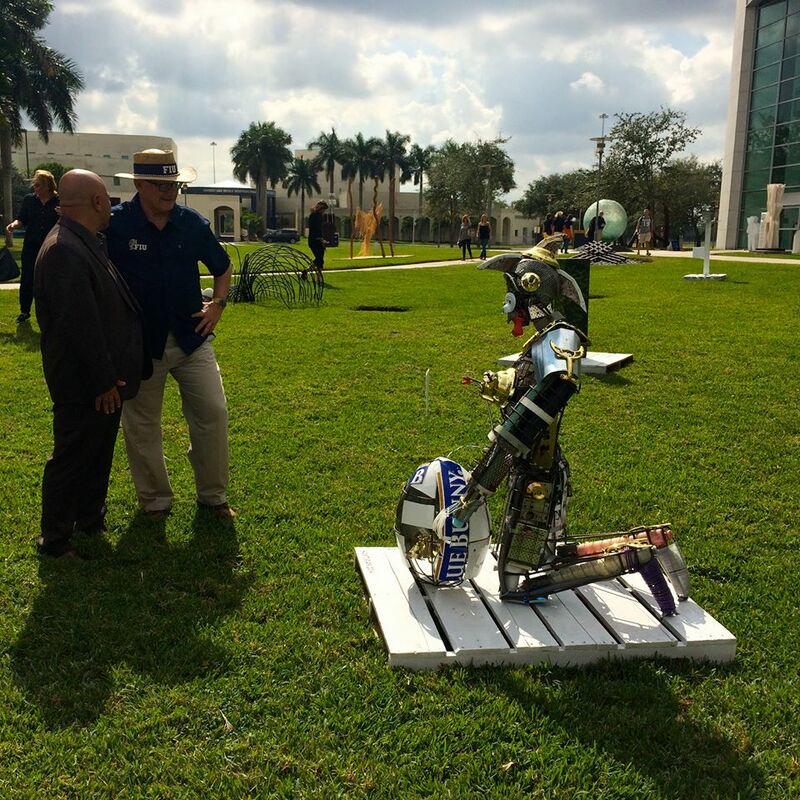 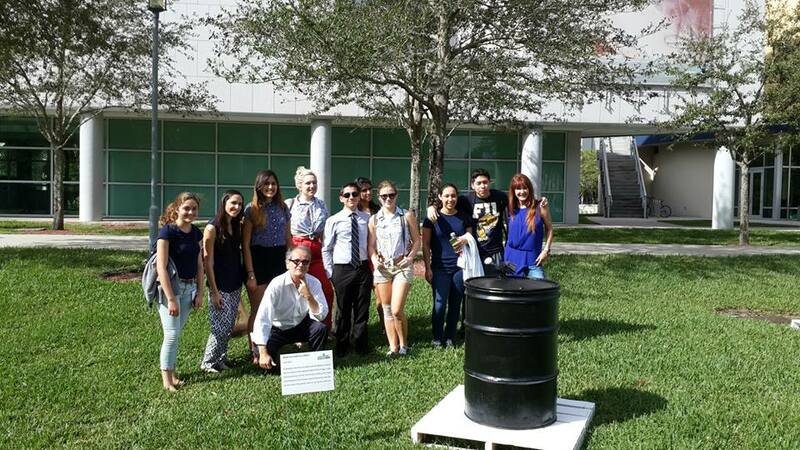 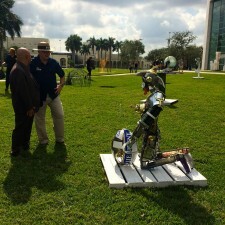 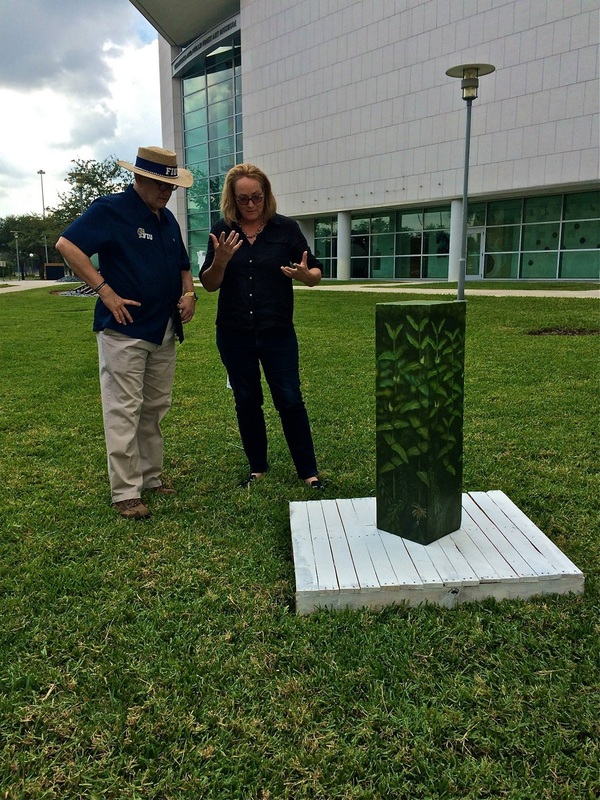 In 2016, the FIU Honors College and the FIU College of Engineering and Computing joined the NestGen Ecological Project in a collective fusion of environmental concern through art. 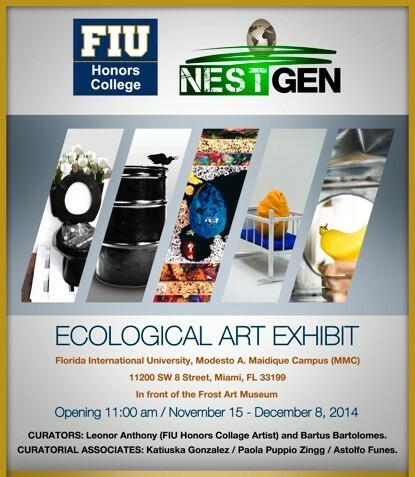 NestGen exhibits are comprised by a diverse group of internationally established contemporary artists seeking to raise awareness of the urgency of environmental preservation. 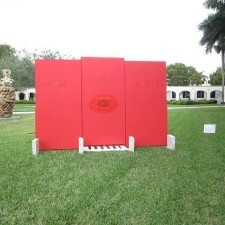 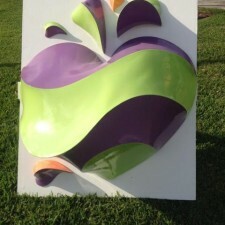 The goal is to support education, advocacy, communication, and interaction with the public using art as the vehicle. 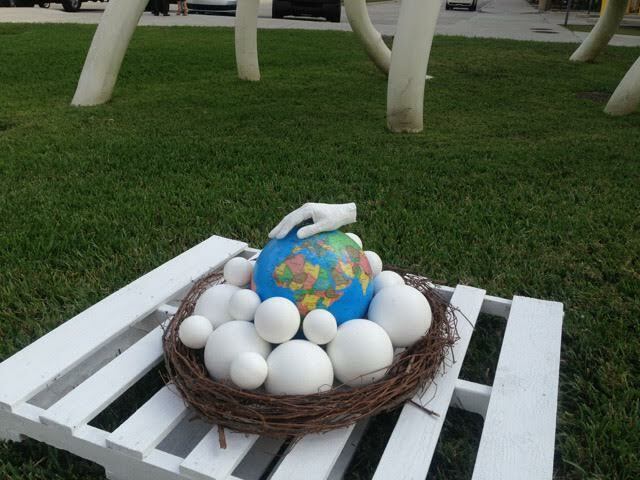 Through artistic installations the project seeks to incorporate a call to a collective conscience regarding our planet and the promotion of reuse, reduce and recycle principles. 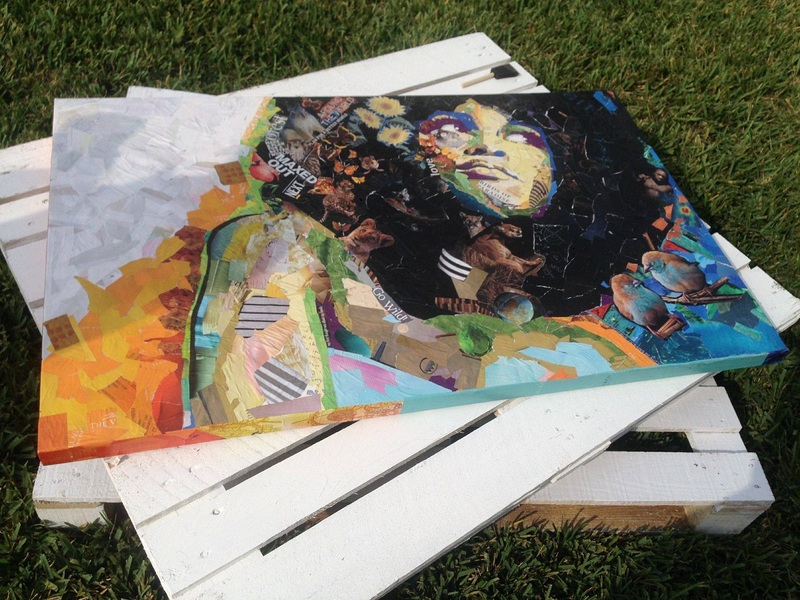 The aim is to build a creative laboratory – an eco sustainable exchange of materials, ideas and themes in order to motivate consciousness. 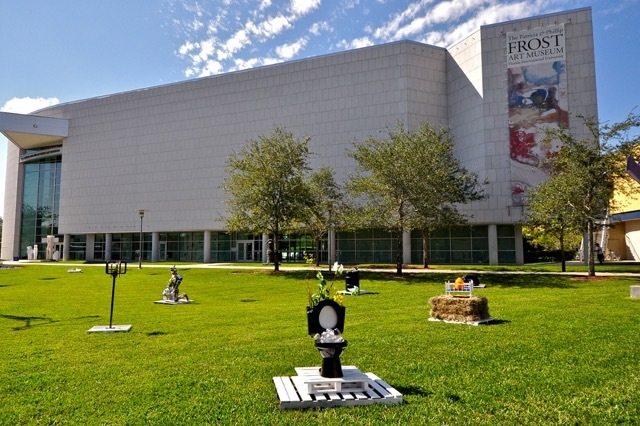 The Florida International University inaugural exhibition has been featured globally in multiple online and printed publications including ArtDistrict Miami, Nagari Magazine from Spain, and more.